Istandbul's grande dame hotel awoke from some much-needed beauty sleep late last year. Rooms are a medley of marble, antique dressers, classic portraits of the city and monogrammed pillowcases. The suites are in a class of their own: some overlook the Bosphorus, while the Agatha Christie suite is where the author supposedly penned Murder on the Orient Express. The hotel has a spa with an indoor jet-streamed swimming pool and Turkish bath. 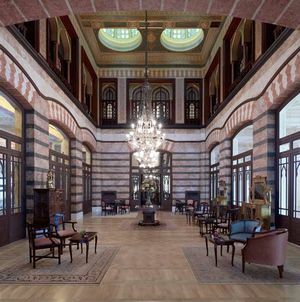 Pera Palace, Mesrutiyet Caddesi 52, Beyoglu (00 90 212 377 4000; perapalace.com). Doubles start at €230, including breakfast. As European traders colonised the Golden Horn's northern shores, they left behind a legacy of grand embassies, churches and bourgeois residences. Tomtom Suites was a French law court annexe in the 1850s; evolving into a Franciscan nunnery; then bank archives. Since 2008 it has been a sumptuous mansion with Carrara marble bathrooms and an Ottoman library. The gardens of the Italian Consulate opposite ensure night-time tranquillity, and the top-floor restaurant overlooks the Bosphorus. 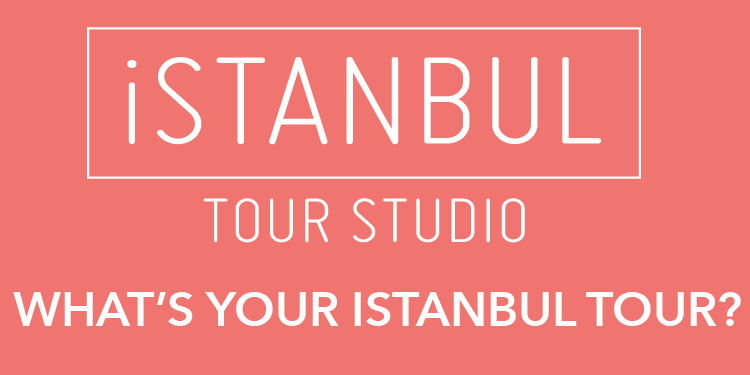 Tomtom Suites, Tomtom Kaptan Sokak 18, Beyoglu (00 90 212 292 4949; tomtomsuites.com). Suites start at €200, including breakfast.